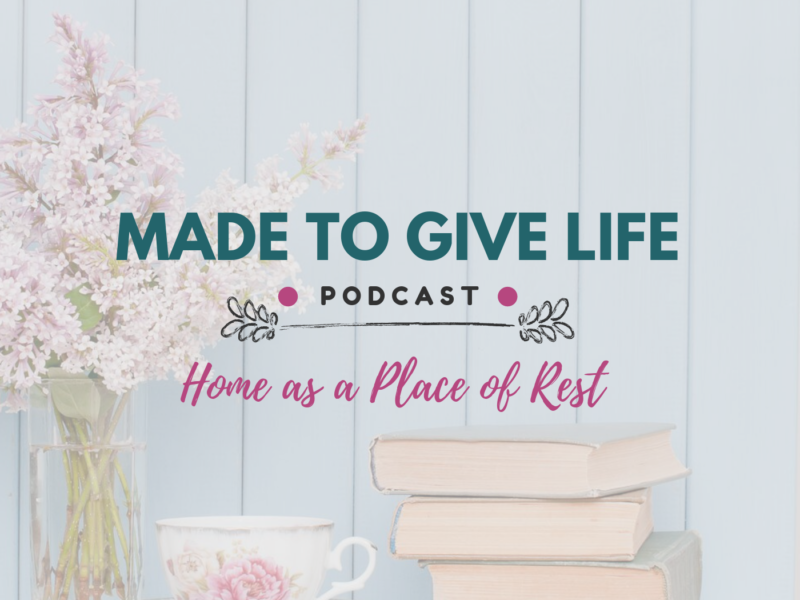 For this season of the podcast, we are going to be focusing on the heart of the home. This week we are going to be focusing on the heart of rest. This episode is actually an interview with our pastor and his wife from our days of living in Colorado. These two have been instrumental in the vibrancy of our faith. This interview is a summary of the teaching we received from them during our time under their care, and I believe you are going to be so blessed by them. If you have ever wondered what would happen if you just stopped doing all the things you’re doing right now, then this episode is for you. 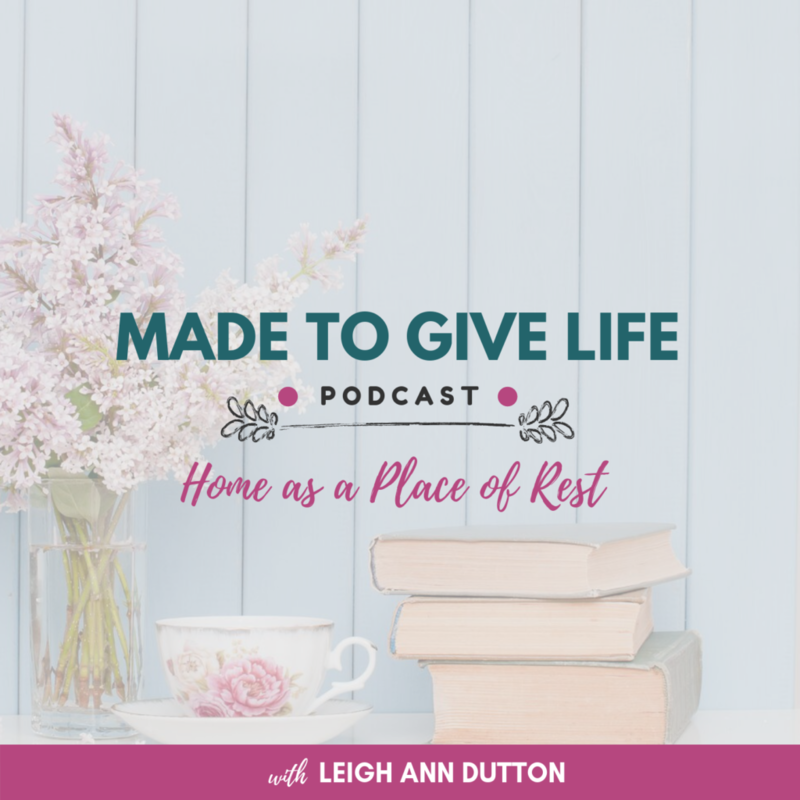 If you feel burned out, overwhelmed, and exhausted from DOING so much for God, then this episode is for you. If you need fresh encouragement to continue loving God and loving others in your current season of life, then this episode is for you. How they were busy doing much FOR God but missing out on intimacy WITH God and WITH each other. Some of the lies we might be believing as a result of our performance-driven culture. What the life of prayer is truly about and an in depth look at each of their prayer lives. Encouragement to live out the gospel with your identity firmly rooted in Christ. As mentioned in the podcast, we just released our brand new Bible reading plan on the topic of REST this month. If you are on my email list, you’ve already received this month’s Bible reading plan. 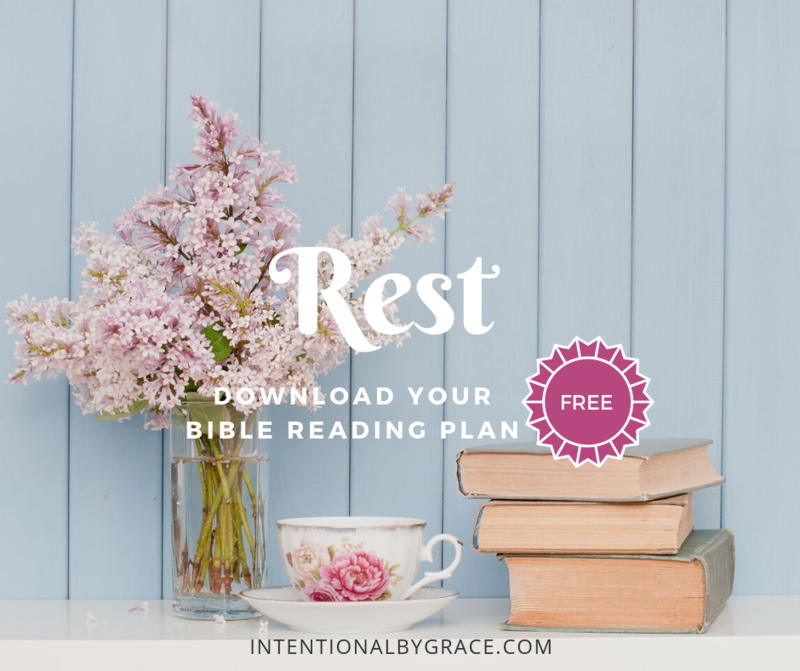 However, if you aren’t signed up to receive my emails, then you can click here to learn more about the Bible Reading Plan on Rest and spend 21 days meditating on what it means to rest! You have the perfect voice for radio, by the way 🙂 God bless you sis! Wonderful podcast. Holly recently posted…Is This Seat Taken?